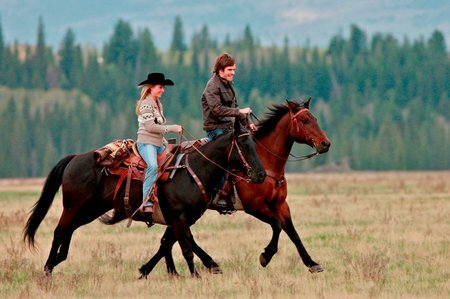 New tonight: Heartland, Less Than Kind, Lost Girl, Canada’s Got Talent | TV, eh? With Danny and Miriam upset by the prospect of separating for university, Sheldon comes up with an inspired solution. Anne, Jim and Clara risk it all to save the driving school from their rival “Killigans.” Shandra is furious when the family seem oblivious to the implications of her renewed romance with Josh. Nicholas Campbell and Kevin McDonald guest star. In the wake of emotional losses, Trick reveals his deepest secret to Bo. Bo realizes there is no turning back and she must go to any extreme, which includes aligning herself with a sworn enemy, to take on a battle that could decide the fate of the Fae. Written by Emily Andras, directed by John Fawcett. Montreal’s longstanding tradition of unique talent is on full display when host Dina Pugliese and judges Martin Short, Measha Brueggergosman and Stephan visit the last stop on the cross-country audition tour. After an extensive cross-country audition tour, judges Martin Short, Measha Brueggergosman and Stephan Moccio choose their favourite acts from across Canada to advance to the semi-finals.